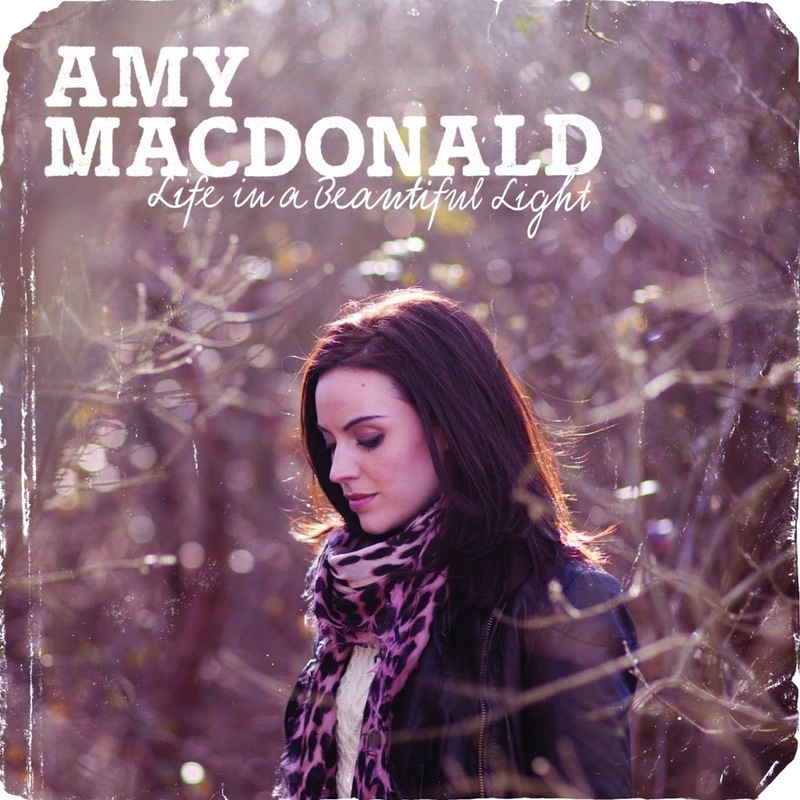 Universal Music has revealed via their latest release schedule this afternoon that we’ll be seeing Scottish songstress Amy MacDonald’s new album ‘Life In A Beautiful Light’ in Australia in the the middle of next month. Standard and deluxe edition of the singer’s third album will hit the shelves in Australia, the former with 12 tracks (plus the hidden song ‘Two Worlds’), while the latter incorporates acoustic versions and instrumentals for a total of 20 tracks in all (21 with ‘Two Worlds’). ‘Life In A Beautiful Light’ (cover art pictured) is the follow-up to her 2010 album ‘A Curious Thing’ and is set for release in Australia on Friday June 15.